so we started to use only Moz high DA, PA and with good trust flow , and citation flow. 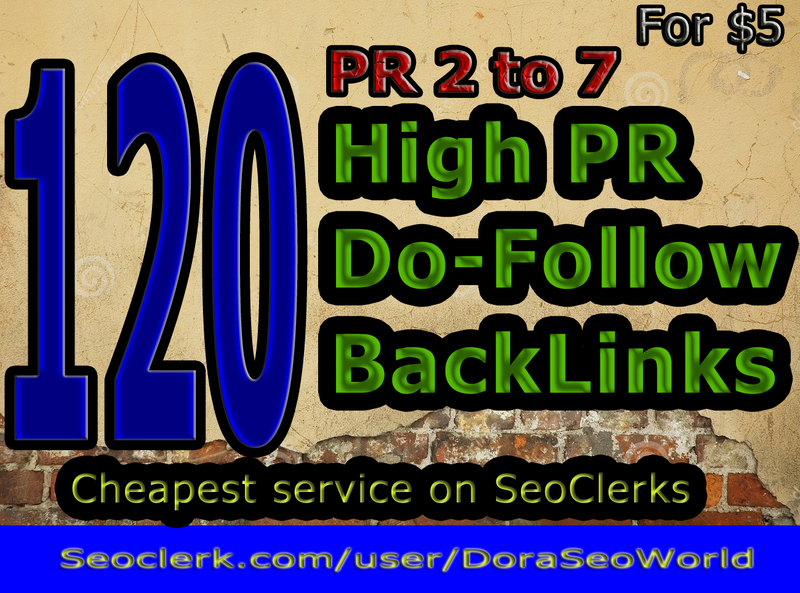 Note :feel free to ask for sample report if you have any confusion..
Make 120 High PA DA Dofollow backlinks from all unique domains is ranked 5 out of 5. Based on 18 user reviews.